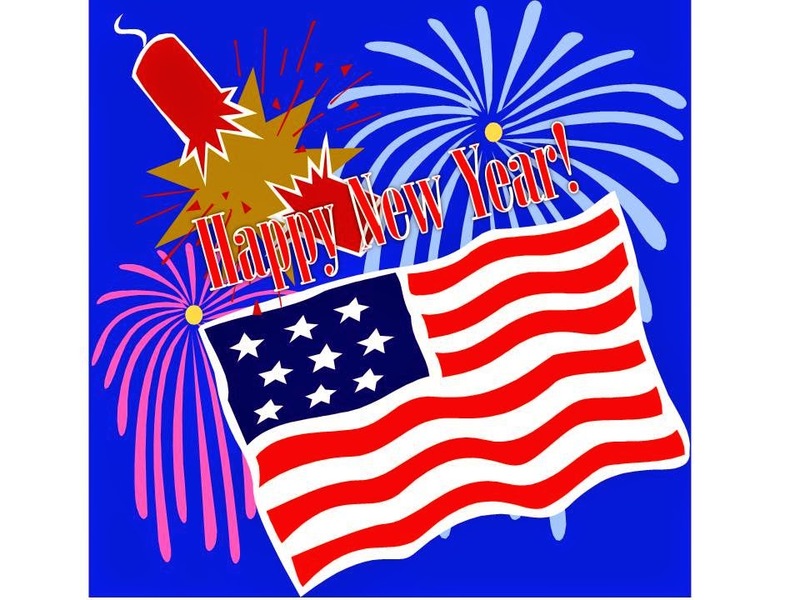 Until the year 1752 Colonial Americans celebrated the New Year on the evening of March 24. In 1753, based on the Gregorian calendar, they began celebrating New Year’s on December 31. In the early American colonies, the sounds of pistol shots rang through the air, and colonists continued the traditions of their various homelands. In the 17th century, the government had suppressed Christmas celebrations, so Scotland turned to New Year's Eve for its end-of-year frivolity, called Hogmanay. 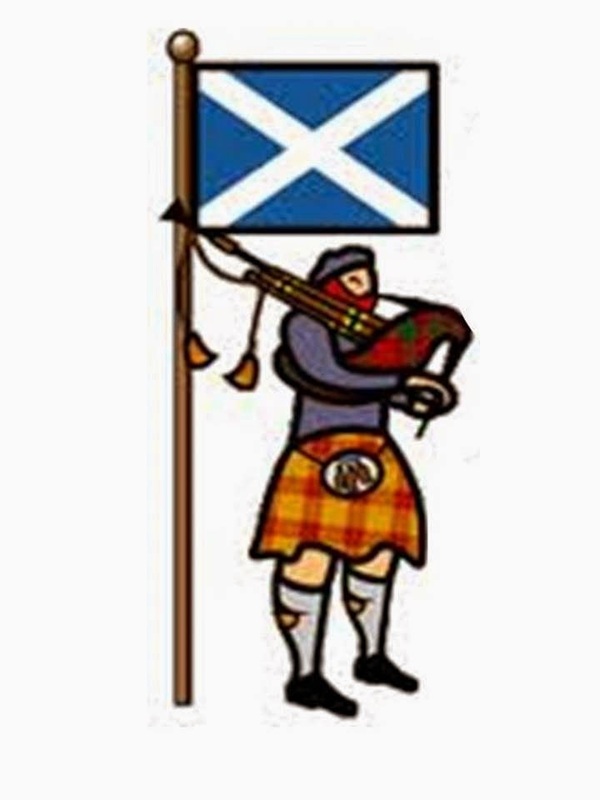 First footing on Hogmanay: The first foot to cross a threshold after midnight will predict the next year's fortune. Although the tradition varies, those deemed especially fortunate as "first footers" are new brides, new mothers, those who are tall and dark or anyone born on January 1. The first person to enter a home after midnight on the first day of the year should be a male, preferably with dark hair. Blondes may have been associated with Vikings – visitors who never brought good luck. The first-footer should carry a gift, such as a coin for prosperity, bread for food, salt for flavor, or whiskey to represent good cheer. Hot Pot: On New Year’s Day, the Scottish drank spiced "hot pot” – their version of wassail—first a glass or two at home before sharing with neighbors. Young ladies would get together, prepare a large bowl of wassail, and carry it from house to house, sharing the warm drink with their neighbors, and receiving small gifts in return. This was called "wassailing." 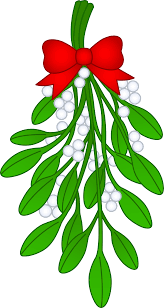 Mistletoe was handed out to ward off bad luck, and single women put a sprig of mistletoe under their pillows in hopes of catching a dream about their future husbands. Pounding on the doors and windows of the house with bread was done to chase out evil spirits and ensure bread for the upcoming year. A full week before the new year, the house must be thoroughly cleaned, so that no evil spirits can linger. All debts must be paid, and all disagreements must be resolved and forgiven. Before midnight, 108 bells ring, to symbolize the elimination of 108 troubles. With no troubles, disagreements, debts, or disorder to contend with, all are free to welcome in the new year with expectations of peace and prosperity. The day after New Year’s is First Writing Day, when people write their hopes and dreams for the new year. 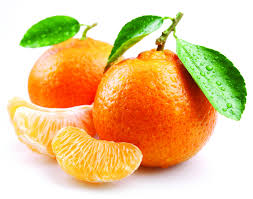 Tangerines are often given for good luck, but odd numbers are unlucky, so the tangerines are given in pairs. The third day of the new year is the day the mice marry off their daughters, so people go to bed early, so they don’t disturb the mice. Christian churches held "watch-night" services, a custom that began in 1770 at Old St. Georges Methodist Church in Philadelphia. 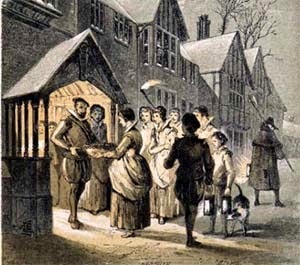 It was customary to give small gifts on New Year’s Day, usually a capon (hen) or pomade made from an orange with cloves stuck in it and tied with a ribbon and dusted with cinnamon. It was believed that if New Year's Day opened with red skies, that the following year would be full of strife and debates between people, and that robberies would be common. 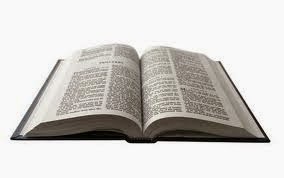 Before eating breakfast, people would take turns opening a Bible completely at random. Then a verse would be pointed to on the two open pages. The randomly chosen verse was believed to foreshadow the events of the following year for the participant. Interesting stuff, Susan. I wonder where how some of these superstitions came about. Also, I like the last one best. Vickie, I like the last one, too. So funny about the mice ! Love your sharing this. Happy New Year, Linda. I liked the tradition about the mice, too. I love the pounding on the doors and windows with bread! If my neighbors would see me doing that!!!! First Writing Day... that doesn't sound too bad. I agree, Heidi. Sounds similar to making New Year's resolutions. Happy New Year!